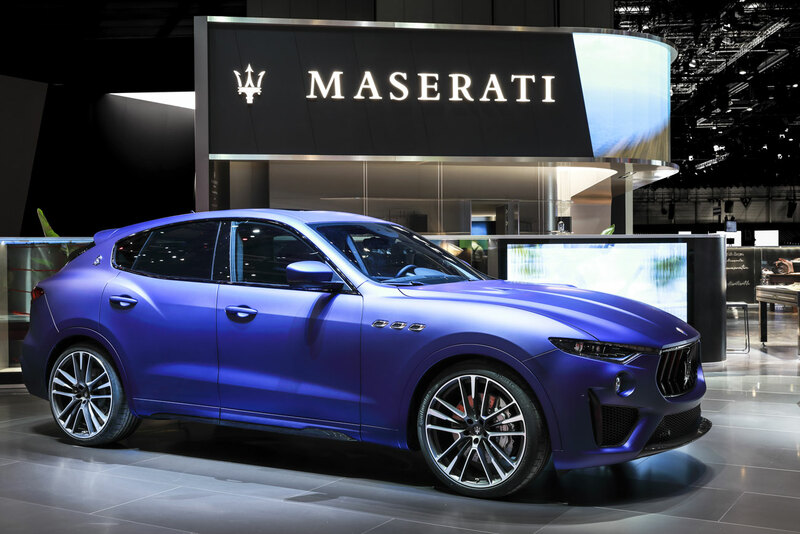 At the 2019 Geneva International Motor Show, Maserati presents an absolute novelty: the Levante ONE OF ONE, a foretaste of Maserati’s future customization programme. 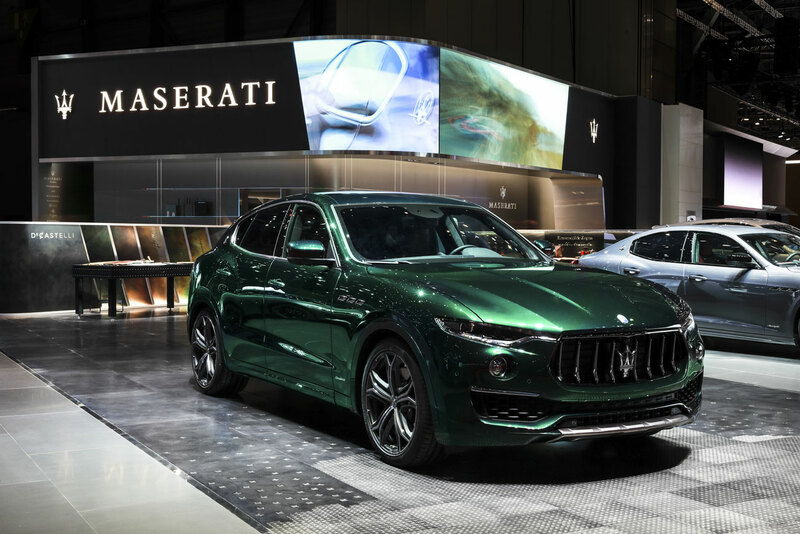 The stand showcases a Maserati Levante ONE OF ONE entirely customized by Allegra Antinori, Vice President of Italian wine firm Marchesi Antinori, world leader in quality wines. 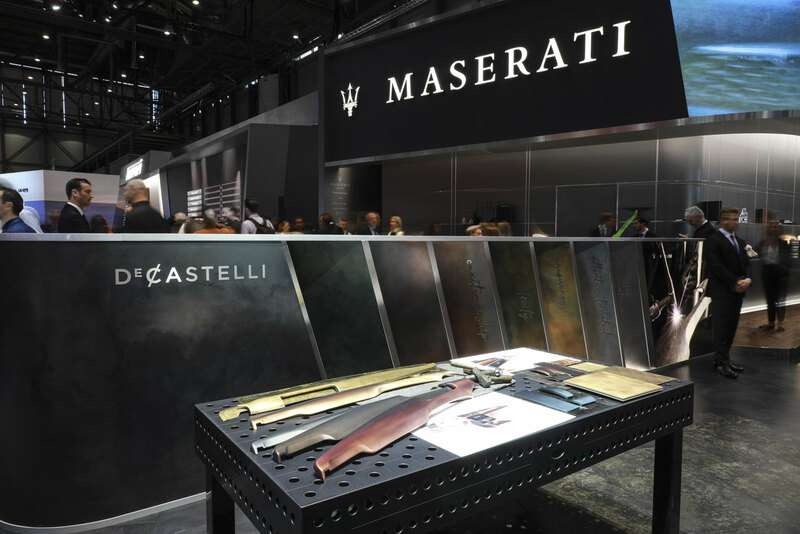 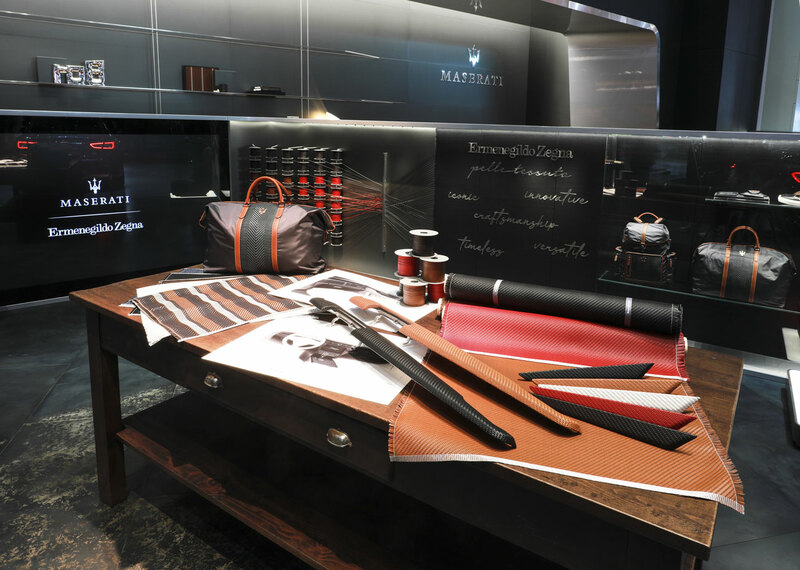 Maserati will host in their stand – together with Ermenegildo Zegna, a longstanding partner and a leader in the field of men’s luxury clothing – two other leading artisanal firms in their field: Giorgetti, the internationally renowned Italian woodworking company, known for its furniture and unique design pieces, and De Castelli, a leading metalworking firm, specializing in the production of unique home design accessories, custom surfaces and projects. 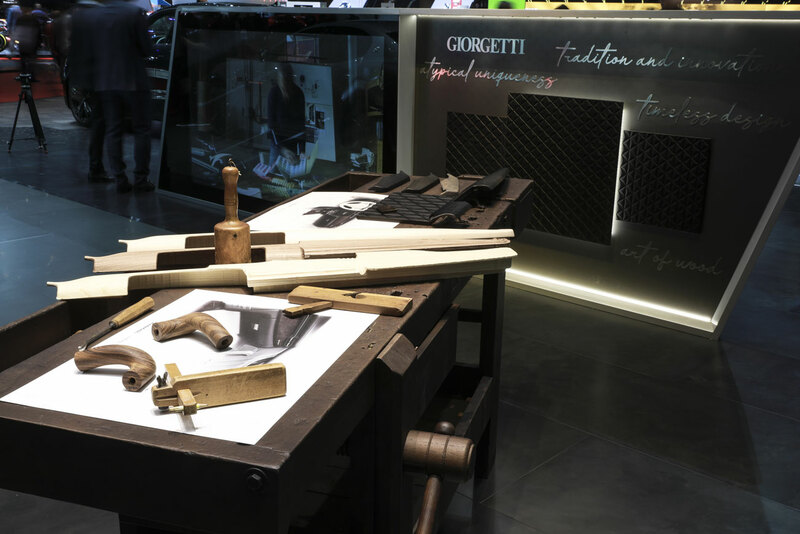 The stand provides an interactive tour through three different thematic areas, each of them with a dedicated working table. 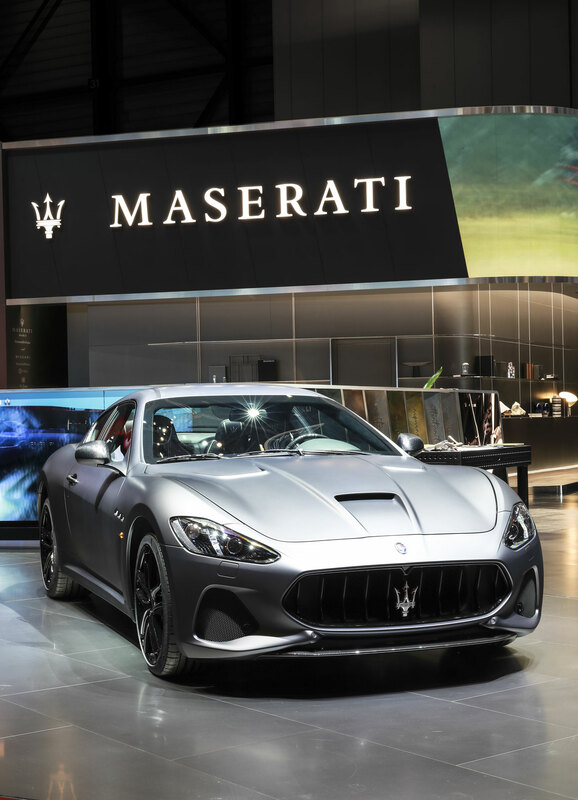 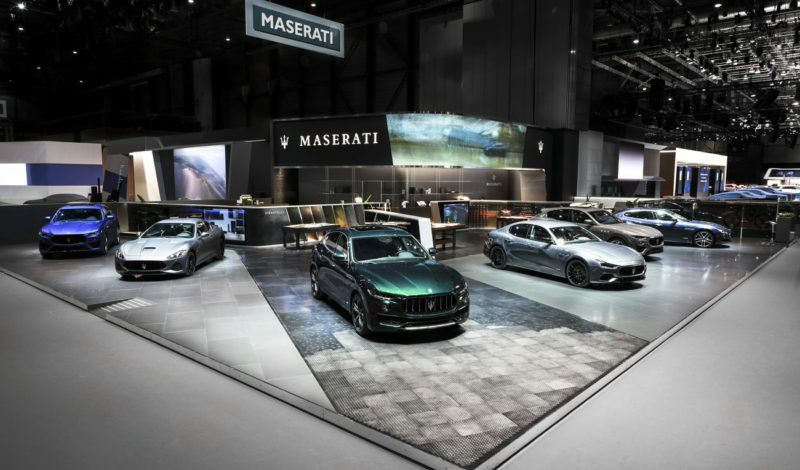 Each area will feature a display of materials and components that bear witness to the unending quest for excellence, style and originality, typical of products designed and Made in Italy, and therefore typical of Maserati. 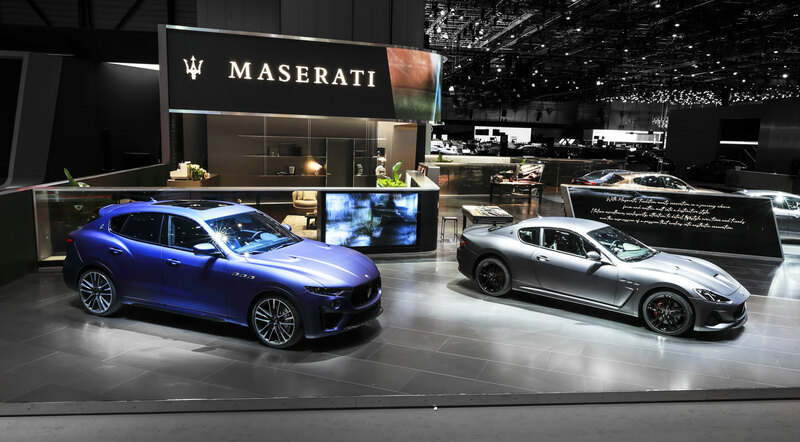 Speaking of innovation and design, when it comes to customizing the stand, for the first time ever in Maserati’s Customization Area, there will be a D-Table, the only multi-touch, interactive table featuring an elegant and sophisticated design. 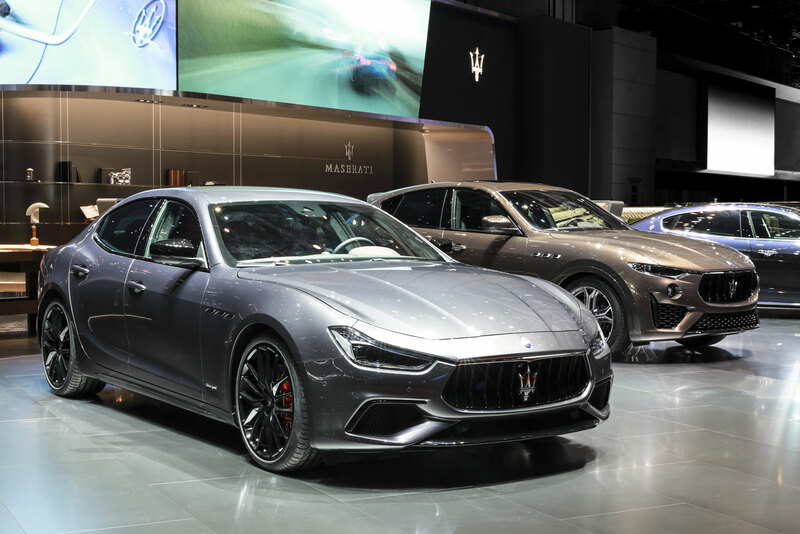 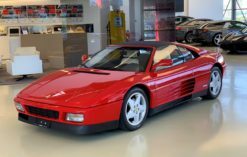 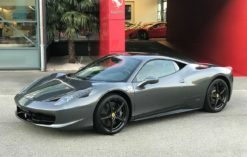 Latest-generation software will enable customers to configure their cars by selecting external and internal combinations, colours and materials at a touch. 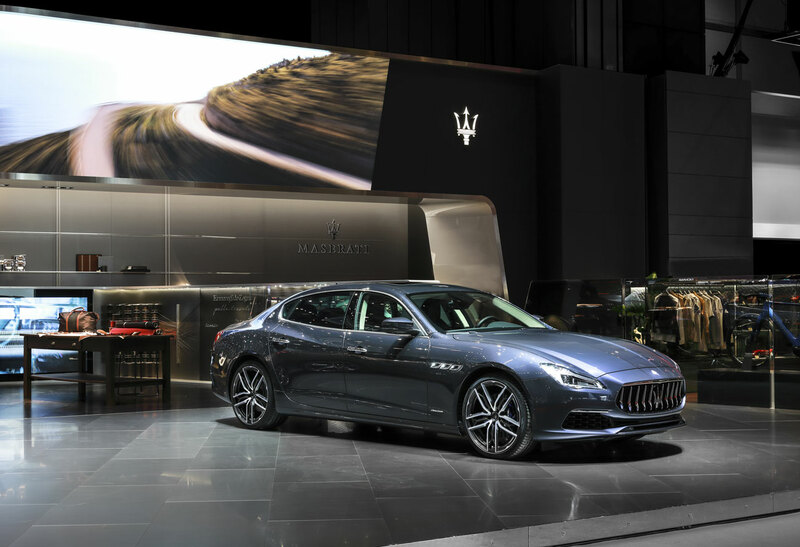 Customers will be offered a unique experience for the configuration of their individual Maserati, using the customization features present on the stand. 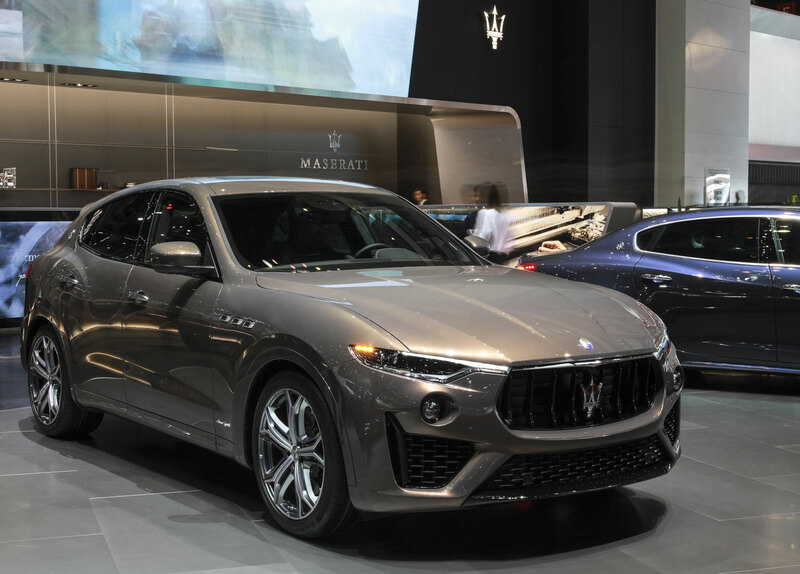 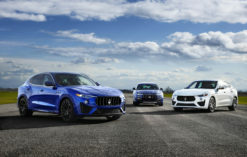 Share the post "Maserati Levante: the Allegra Antinori’s ONE OF ONE and the interactive Italian Excellence products experience"